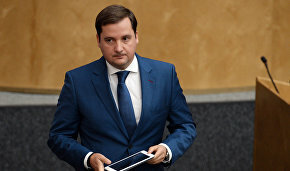 The government will allocate 209 billion rubles under a revised state program for socio-economic development of the Arctic up to 2020, Deputy Minister of Economic Development Alexander Tsibulsky told TASS. 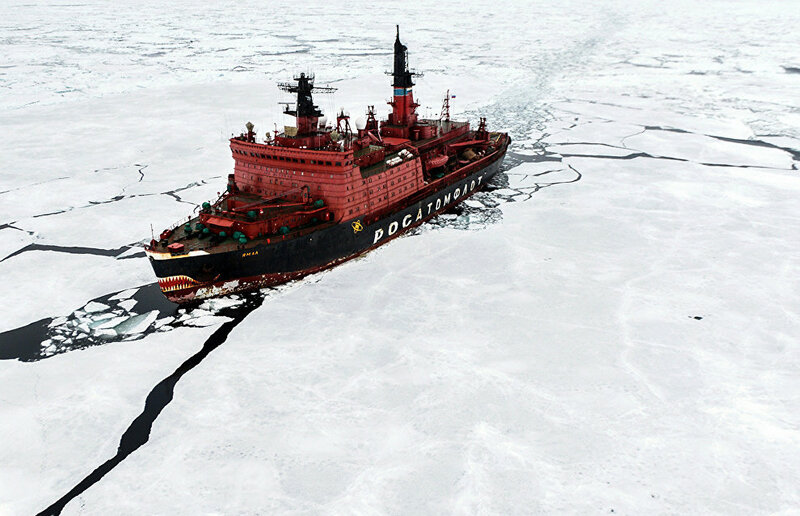 "The new version of the state program includes a 209 billion ruble allocation to build a new nuclear icebreaker, Lider (the Leader), to make equipment for the retrieval of sunken nuclear facilities, to pursue continental shelf projects, develop new technology for Arctic needs, monitor the environment, conduct an information policy, and support the local indigenous ethnic groups," he explained. The state program indicates specific timeframes, personal responsibility, objectives, and funding volume. 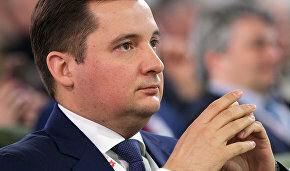 According to Mr. Tsibulsky, his ministry sees eight pivotal development areas, one in each Russian Arctic region, as Arctic development drivers. These are the Kola, Arkhangelsk, Nenets, Vorkuta, Yamalo-Nenets, Taymyr-Turukhansk, North Yakutia, and Chukotka areas. A list of priority projects will be approved for each area and these will be implemented through public-private partnerships. "As we create infrastructure for each specific project, we'll take into account the needs of all parties concerned, including the state, the regions, the business community and the local people," he said. But there are no plans to expand the Arctic zone. "We are not considering an Arctic zone expansion. At the same time, the federal program envisages projects both in the Arctic and beyond, including areas such as technical equipment and technologies as well as personnel and scientific support," he said.